It has been a while since we have taken a peak at the Sentra line-up from Nissan. For 2010, the Sentra comes in a pretty nice package, but this writer couldn’t help but realize that he hadn’t thought of the car in quite awhile. This is probably because the 2010 Nissan Versa seems to make the news and the spotlight more often with its very low MSRP. However, you can still get a nicely equipped manual Sentra for an MSRP of $ 15,420. So why would someone choose to by the Sentra over the Versa? The answer is refinement. The Sentra is more car in terms of the option list and style. The style piece is a little bit of a push as even the editors at our sister site, TheCarConnection.com, don’t feel it is anything to write home about, but it is modern and clean. Compared to the competition, Hyundai Elantra, Honda Civic, Kia Forte and Ford Fiesta, it probably falls towards the bottom of the style list beating out the Elantra for sure. 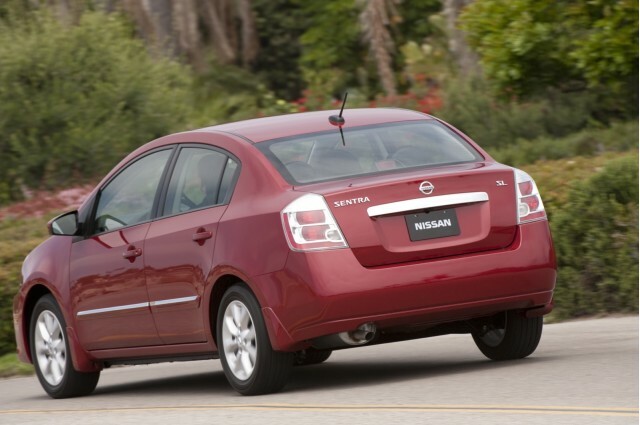 Power and safety are pretty well accounted for with the 2010 Nissan Sentra receiving top ratings from the Insurance Institute for Highway Safety (IIHS) in all categories. Even the federal government ratings show the Sentra as a top performer in the safety category with top ratings in all categories except rear passenger side impact. The latter test still received four-stars making the Sentra one of the safest cars in its class. The power is also good coming from a 2.0-liter four-cylinder engine that generates 140 horsepower. The nit from most of the review editors around the industry is the transmission selection. 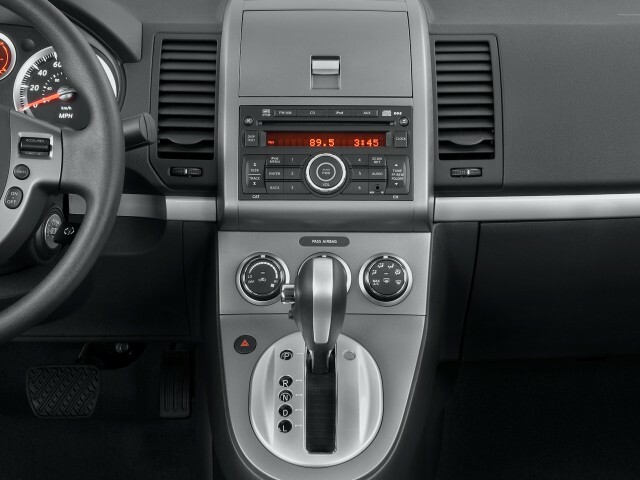 Neither the manual or the CVT is very well liked, but we suggest you try it out for yourself to see if one fits the bill. Bottom line—the 2010 Nissan Sentra is a good small city car with plenty of trunk space, average rear seat room for the class and good visibility. If you to haven’t thought the Sentra in a while and are checking out other small cars in its class, then give the Sentra another look. 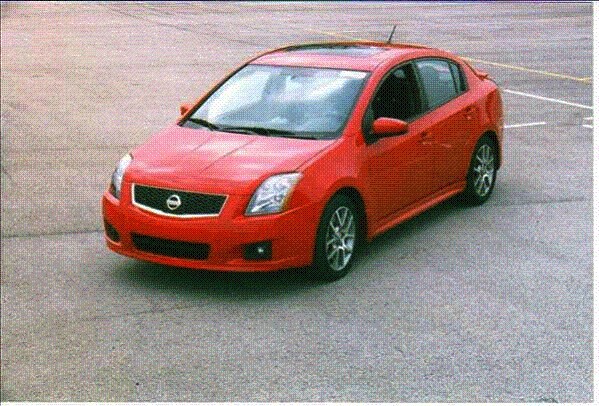 See why TheCarConnection.com rated the 2010 Nissan Sentra a 7.6 out of 10 by reading the in-depth review here.